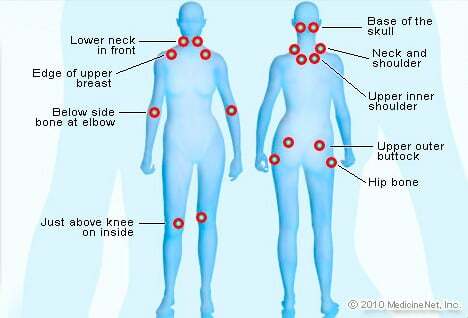 What were your initial fibromyalgia symptoms? Please describe treatments that have been effective for your fibromyalgia. What lifestyle changes (diet, exercise, etc.) 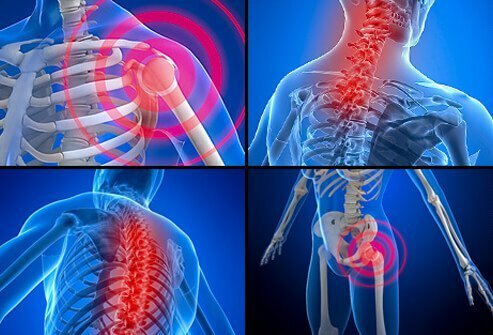 have you found helpful in relieving fibromyalgia pain? Please share your experience with fibromyalgia. What were your symptoms? What was the cause? How do you cope with fibromyalgia? Your feedback may help other people with the condition.